Great Week In Grady County! 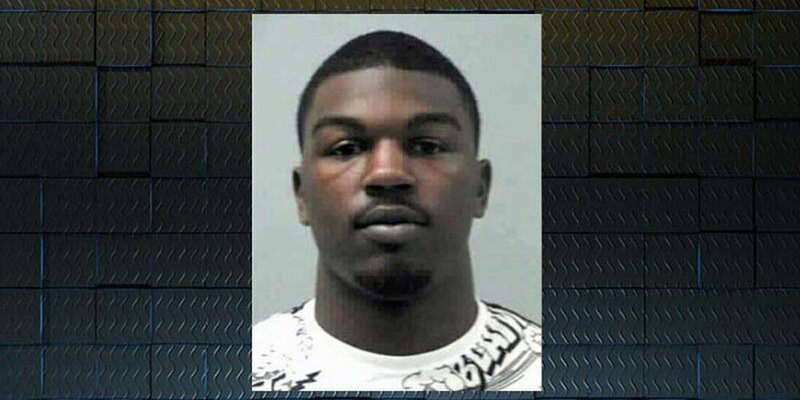 CAIRO, GA (WALB) - On Tuesday, soon after a jury was seated in the murder case of the State versus Nicholas Liquinte Perry, the proceedings stopped for a plea bargain. Perry was charged and indicted for the murder of Elijah Smith. District Attorney Joe Mulholland said that the facts showed that on January 7th, 2017, Smith and Perry were involved in a ‘mutual combat’ fight for $10, in the backyard of a home in Cairo. Smith’s body was found the same day, in the area of 7th Street in Cairo. After the jury was selected, Perry pled guilty to voluntary manslaughter. The Honorable Heather H. Lanier sentenced the defendant to twenty years, ten to serve in the State Penitentiary. “I hope that this will give the family of the victim some closure knowing that the Defendant will serve a lengthy sentence in the State System,” D. A. Mulholland said. Older PostGod's Country Will Not Stand For This.